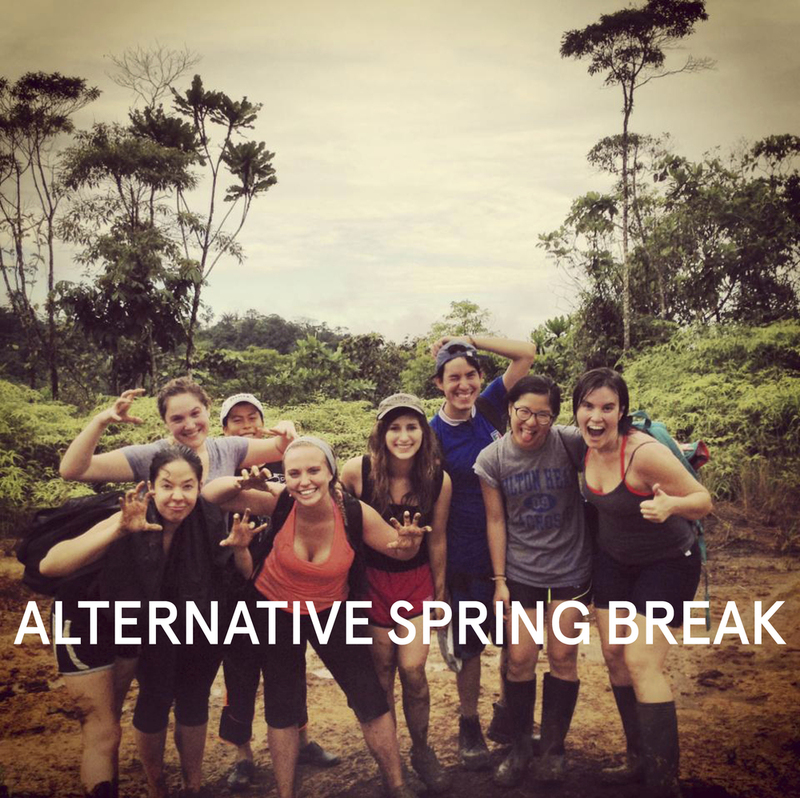 This week-long immersion trip will expose students to the culture and ecology of the Ecuadorian Amazon. Students will work directly with Runa Foundation and Amazon Learning staff on a variety of ongoing projects including conservation and wildlife monitoring, reforestation, and community development. Day 1 – Saturday – Arrive in Quito/Stay the night in a traditional Andean Hostel/Meet the team! Day 2 – Sunday – Travel by car from Quito to Tena / On the way you will learn about the diverse ecosystems as we wind our way down the Andes into the Amazon Basin. You will see majestic volcanoes and spend part of the day relaxing in naturally heated hot springs. Day 9 – Sunday – Return flight.